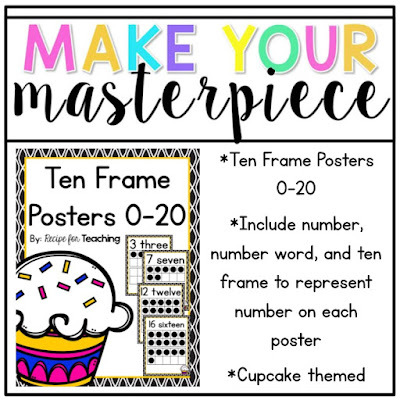 This TpT Seller Challenge has really been a lot of fun and a great way to see how creative other teachers are! 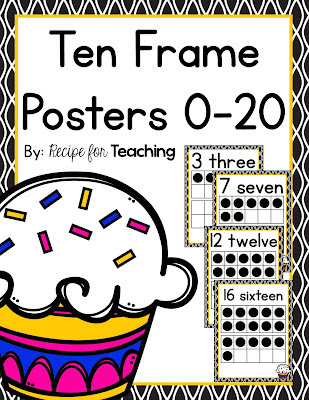 Week 3 of the challenge is this: If you couldn't tell by my blog name and some of my posts, I love to bake cupcakes! 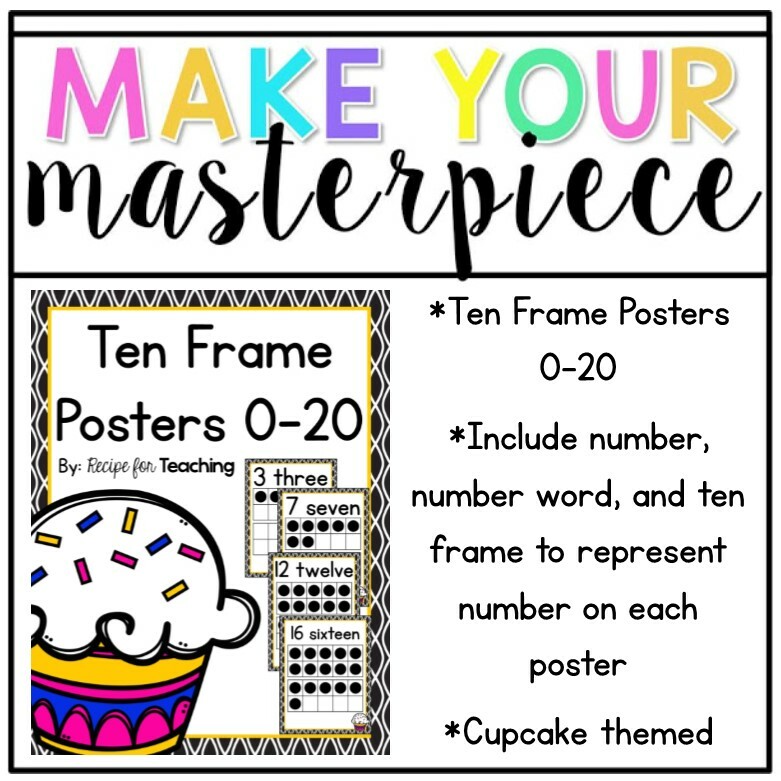 I have been working on some cupcake themed ten frame posters for my classroom and thought this would be perfect for this week's challenge! Thanks again to these fabulous ladies for hosting the challenges each week!